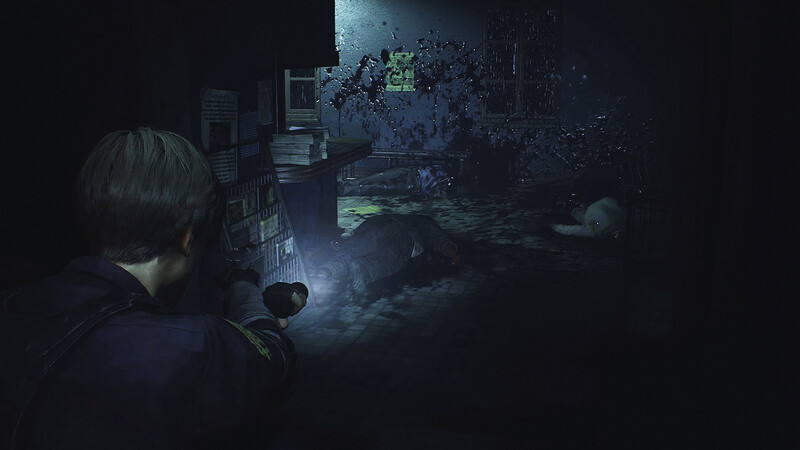 As we reported earlier, the Resident Evil 2 Remake Demo was released earlier today. As the title should imply, being called a 1-Shot Demo, you have a very limited time with it. To be precise, players are given just thirty minutes of play time to fight their way through this section of the remake. A different part of Resident Evil 2 Remake than I covered during my hands-on preview with it at Gamescom, I’m certainly interested in playing a bit more. Are thirty minutes enough? For me, sure. It’s hardly likely that Capcom is going to throw an unbeatable section at players. Though, if players want to play for longer and thoroughly explore everything in the demo, they may be in luck. You need a fresh 30 minutes account to use the trainer: without R2 Demo’ achievements unlocked. —- edit —- Player “Stoibs” also played with the trophies unlocked and achieved profit. In reality, there may not be a whole lot to actually see in this demo. We know the demo teases some classic and quirky characters, including a secret one from the original Resident Evil 2. Will there be more teasers and hints found by those more observant and with the extra time? Only time will tell. Until then, I’ll be playing through the demo sometime this weekend without the crack, as Capcom intended. It should give me the perk that keeps my interest levels high for when Resident Evil 2 Remake comes out on the 25th on the PC, PS4 and Xbox One.